Our after-school club caters for children who attend local nurseries and primary schools and runs from 2:00pm - 5:30 pm every weekday during term time. All our staff are fully trained and are police and CRB checked. 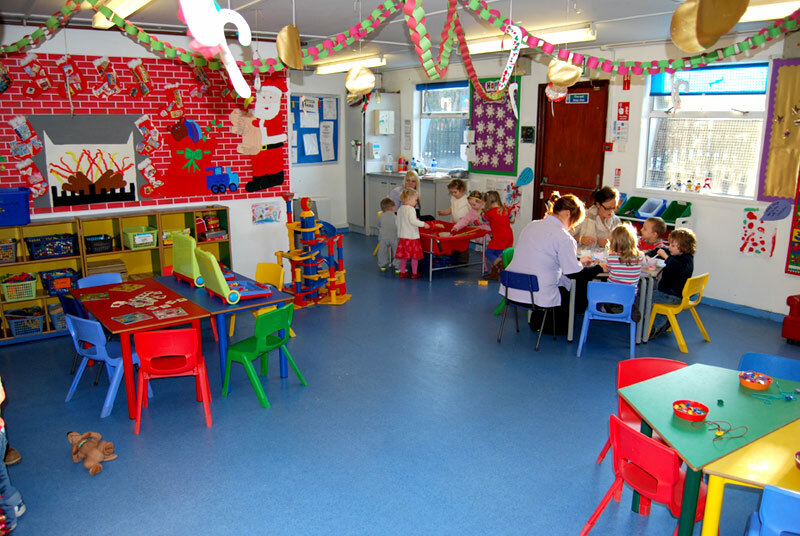 The children enjoy a range of indoor and outdoor activities until they are collected by their parents/carers. The children are able to use our computers, and we also provide creative activities, table games, floor games and more vigorous play outside. During the summer months, we offer a summer scheme which includes fun filled days and educational trips. All activities are planned well in advance, and always incorporate your children's interests. Places are limited and fill up quickly.